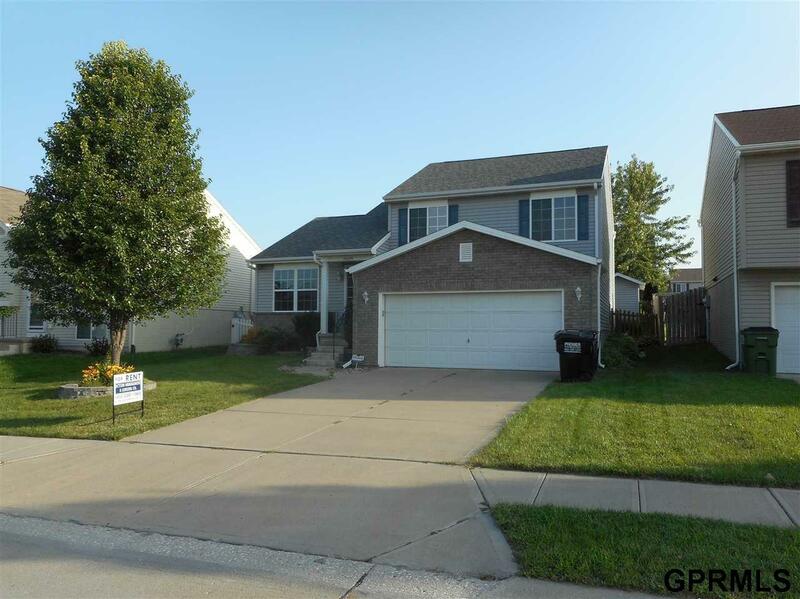 Beautiful 4 Bed/2 Bath/2 Car Tri-level in West Omaha in Arbor Gate subdivision. Gretna schools. Main level has living room, dining room and kitchen with all appliances. Second level has 3 bedrooms, full bath and master 3/4 bath. Family room, 4th bedroom and laundry room with a washer/dryer downstairs. Large fenced in back yard with deck, storage shed and fire pit. Owner may consider a pet on a case by case basis. Deposit is the same as one months rent. Available now!